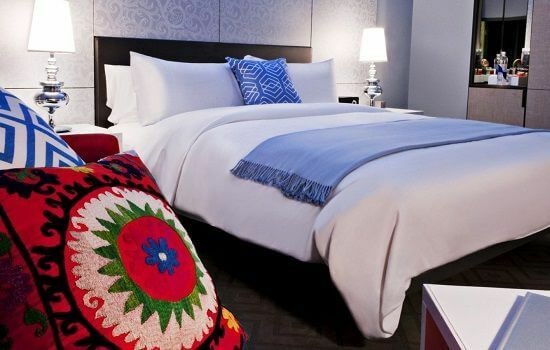 A trendy yet luxurious downtown hotel, that typifies the W hotel brand. 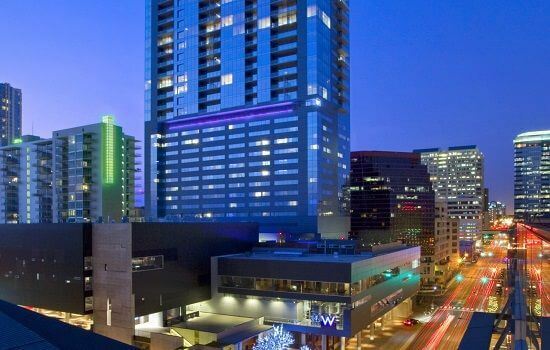 Set in a perfect location, the W Hotel is an ultra chic, ultra modern hotel, ideally located in the Second Street District and the heart of downtown Austin. It is also next door to the famed Austin City Limits music venue, and at the centre of Austins famed live music venues. The hotel offers a perfect blend of central Austin location, yet is also a short (30 minute) drive to the Circuit of the Americas. 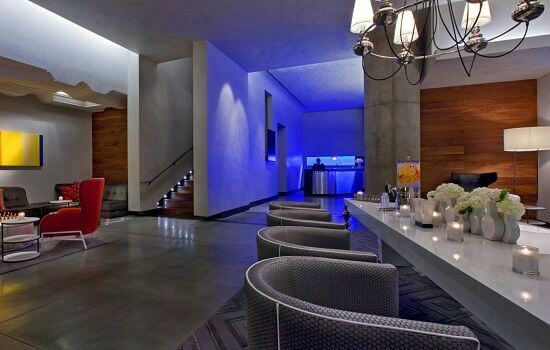 Guests can therefore ideally blend the thrill of an F1 weekend with the famed live music and nightspots that are synonymous with Austin, Texas.